If you are regularly shipping cargo, whether it is domestically or internationally, you will likely come across many shipping terms with which you may be unfamiliar. Whether you have heard it before or not, if you are planning on shipping cargo between 150 lbs – 15,000 lbs, you will likely come across the term “less-than-truckload” when reviewing your transport options. Commonly stylized as LTL, this term refers to cargo that is too small or does not weigh enough to fill up an entire shipping truck trailer. 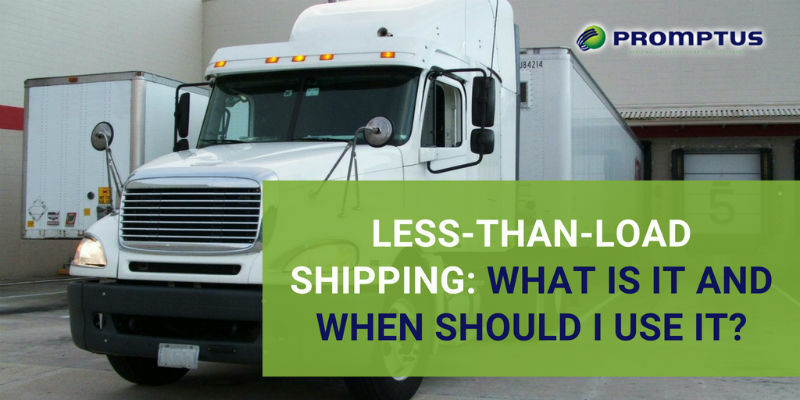 When Should You Consider LTL Shipping? As mentioned, companies use LTL shipping when they have cargo shipments that won’t fill out an entire shipping trailer. When you opt for LTL freight service, the seller (or shipper) won’t be responsible for paying the cost of using a whole container. Instead, the shipper pays only for space they are using with the truck. The shipping company will typically fill their load with different cargo shipments from various companies, so they will all split the cost. This ensures that all parties involved on pay for what they are using and the trucking company still sees adequate payment for their trucking and fuel costs. What Are The Advantages of LTL Shipping? Security Increase. In many cases, your items will ship on a pallet, which can help to boost the integrity of the cargo and help minimize any loss or destruction to the shipment. Tracking. The majority of LTL carriers offer tracking numbers, which is a popular option among customers who like to know where their merchandise is. The tracking number is usually available via the PRO number, Straight Bill of Lading number, PO number, or something similar. Flexibility. With LTL shipments, you have more delivery options for your cargo. You can select services that would not be otherwise included, like expedited shipping, liftgates, and inside delivery. Environmentally Friendly. When you utilize one truck for multiple shipments, it can not only save money, but it can help to reduce the carbon footprint made by the shipping company! LTL shipments operate on a hub and spoke model. This means there is main distribution centers, the hubs, and the smaller, regional terminals are the spokes. The local terminals use freight from regional shipping and trucking companies as their outbound trailers. 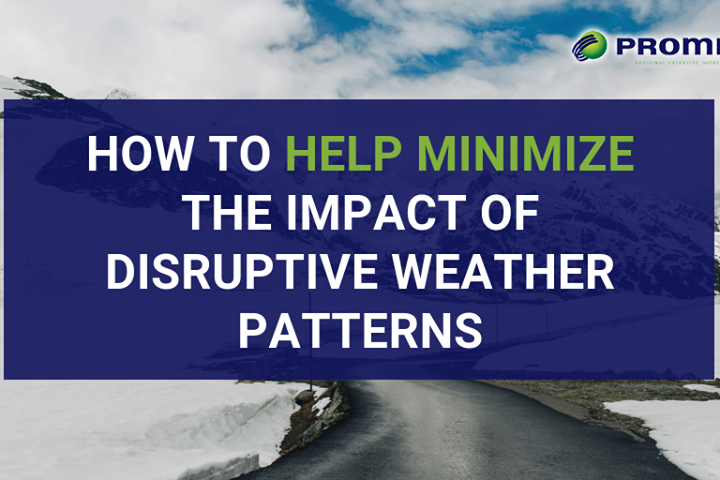 Goods arrive at the primary distribution centers – typically, there are a few located throughout the country – where they are then sorted and delivered or consolidated to then await further transportation. Distance: The closer the shipping destination is from the seller’s point of origin, the cheaper the shipment will ultimately be. Dimensions: The weight, volume, and density of the cargo will play a big part in determining how much it will cost to ship. After all, the size of your shipment will ultimately determine how much space you take up in the LTL truck. Classification of Freight: This goes hand in hand with the dimensions. Once you have weighed and measured your cargo, you can specify the freight class. The freight class is customarily used to calculate the cost of shipping. Accessorials: These are charges for any additional services that you requested or are required to complete the shipment successfully. This can include but is not limited to, things like fuel surcharges, oversized items, residential pickups, hazardous or perishable materials, and anything outside the base cost for shipping. 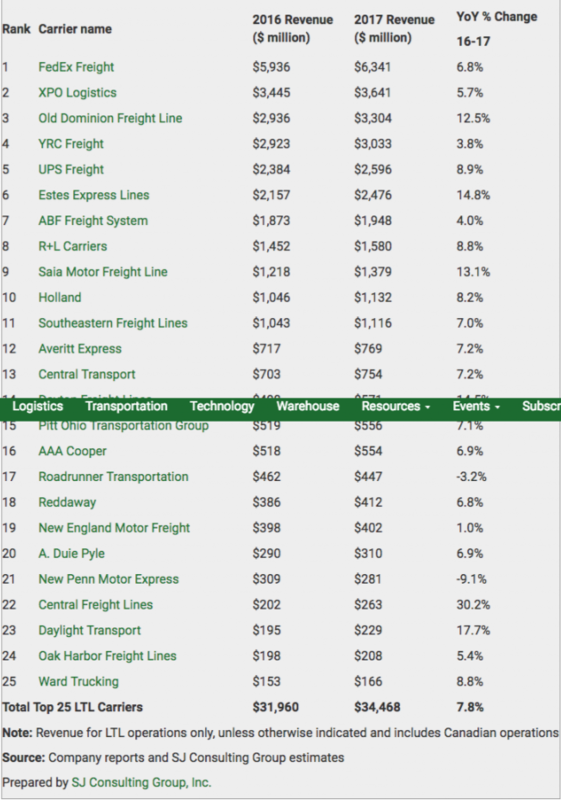 In 2017, the top 25 LTL freight carriers made a combined total of $34.4B. The SJ Consulting Group prepared the following numbers, which help to give an overview of annual revenue for LTL companies. By the looks of it, the freight market of 2017-2018 will be at an absolute high. Looking for a freight forwarding company to manage all your shipping and handling needs? Promptus LLC has been in business since 2001, helping importers and exporters of all kinds with all distribution and transportation needs. We have Licensed Customs Brokers available to help you sort through any paperwork, as well as fully stocked warehousing for housing and sorting. Call us at 1-877-776-6799 to get a free quote on our services today!